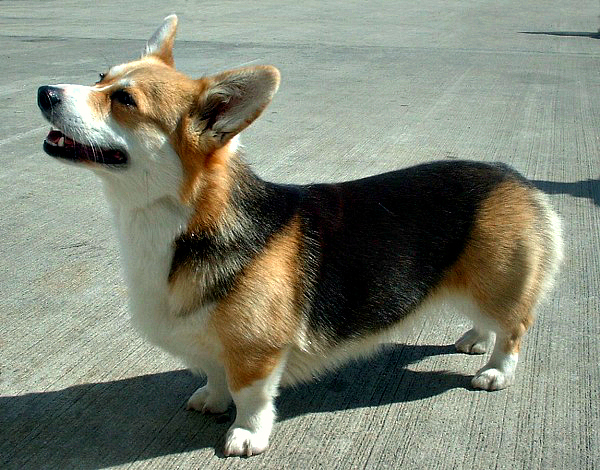 Arizona Cactus Corgi Rescue's mission is to rehabilitate and re-home displaced Welsh Corgis, both Pembroke and Cardigan. We believe corgis deserve a second chance. We get our Corgis into rescue in various ways. We adopt them from shelters, network with other rescues to have them come to us and we have owners, who for various reasons are unable to take care of their corgi for any longer, turn them over to us. Our corgis are all examined by a veterinarian, have blood work performed to check for any problems, dentals performed, if needed, and are spayed or neutered prior to adoption, if needed. They receive all of their vaccinations, heartworm preventative and flea/tick preventative while in our care. Every corgi we receive in becomes a part of us and we take care of each of them just as if they were one of our own.